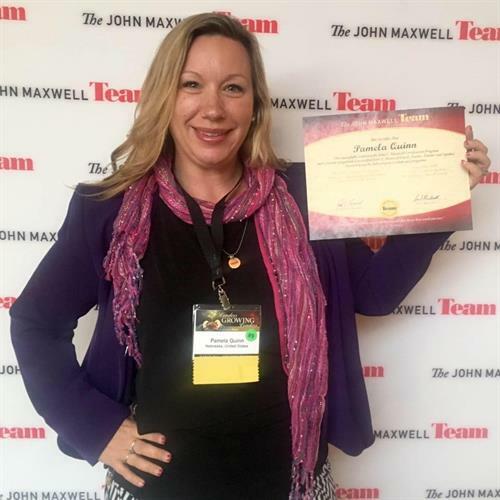 Pamela Quinn is an Author, Legacy Coach and certified John Maxwell Speaker / Trainer residing in the Blair area. 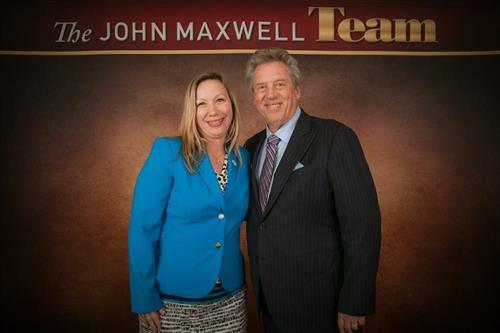 As an owner and operator in the healthcare field, she has professionally coached leaders for 15 years. 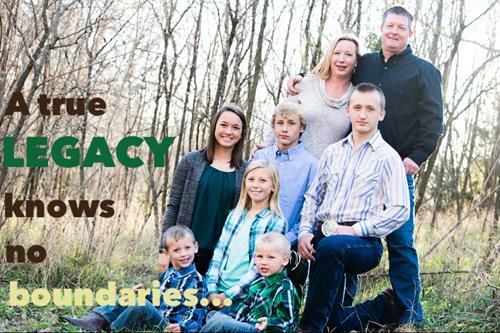 Additional life experiences including Youth Minister, Hockey Coach & Mother of 6 contribute to her ability to connect with people of all life experiences; and guide participants toward the legacy they are created to lead. Her upcoming book encompassing the concepts of legacy living & leading will be released in the fall of 2016. Pamela Quinn develops leaders through discovery of passion, purpose and balance. Participants receive coaching to guide them in pursuit of the legacy they are created to lead. Pamela Quinn works from the foundation that Every Person in Every Role is a LEADER. Her toolbox incorporates material and presentation styles that promote development of legacy leaders in the home, workplace and beyond. Why Legacy Leading? It is in our nature to push ourselves more when we can see the potential to impact more. That ''more'' is defined uniquely by each individual. By defining the Legacy as the core, the participant better receives the teaching provided and is more likely to apply the concepts top their daily living. Home Office Is In Blair, NE - We Come To You!